If this build is authentic, it raises some interesting questions about Microsoft's unconfirmed version of Windows. 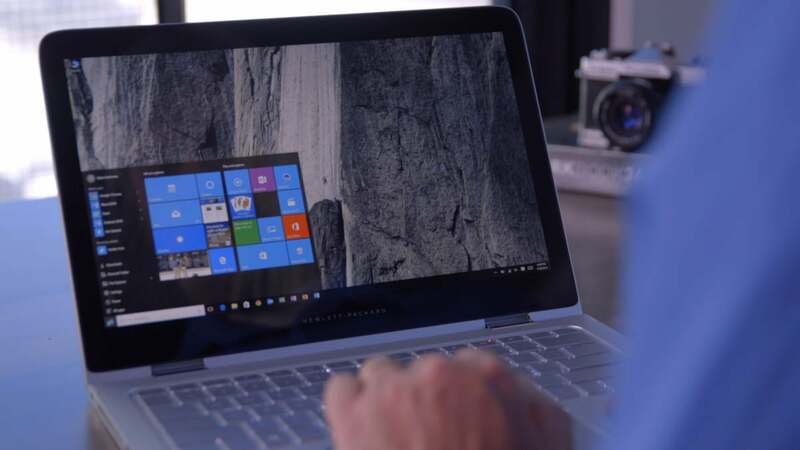 Microsoft’s mysterious Windows Cloud is supposedly a stripped-down version of Microsoft’s operating system that runs only Windows Store apps. Microsoft’s not commenting, but an early build that leaked over the weekend appears to be authentic and gives further tantalizing hints of what the company may have in mind. 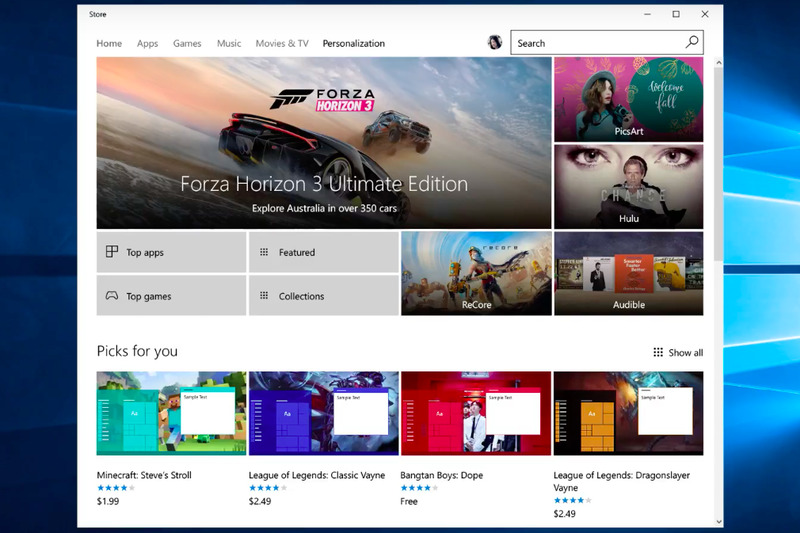 A Windows Store-only PC also is locked into Microsoft’s Edge browser, which lacks the popularity of Google’s Chrome browser, with its vast extensions and app catalog. That’s like bringing a wet sponge to a gun fight. Why this matters: If there’s one thing Microsoft hates, it’s watching another company make gains in the space it dominates: PCs. For that reason, the company needs to dislodge Google’s dominant foothold in the education market with its Chromebooks. But Chromebooks started as minimally capable computers and have added features over time. It’s hard to say whether people will be any more accepting of a pared-down Windows than they were before.